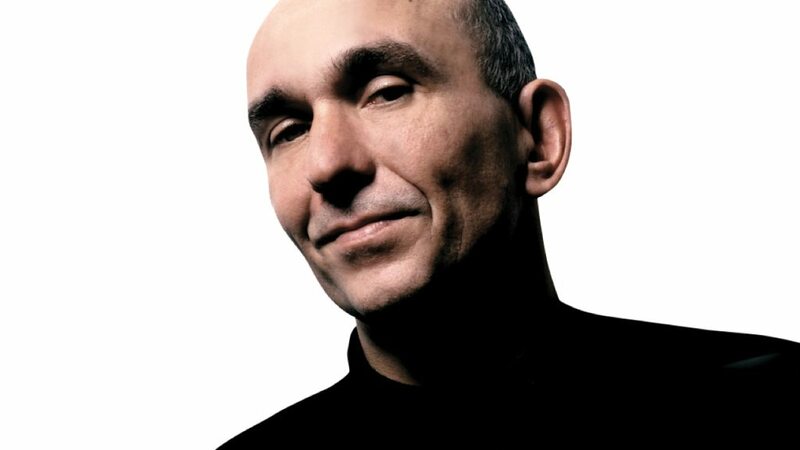 Peter Molyneux, the creator of several famous games such as Dungeon Keeper and Fable, has now mainly become known as the developer that constantly makes promises that he can’t keep. The Fable series in particular has been known for promising grand concepts that it could not deliver on. We all remember the infamous promise of planting an acorn in the original Fable and then seeing it grow over the course of the game. This was only one of many empty promises that Molyneux made during the game’s development that soured reactions to the final product. Now the recent Godus is going through similar criticism for failing to deliver on several promises that customers put money on through its Kickstarter campaign while Molyneux and most of his team is now moving on to work on The Trail instead. The usual defense thrown out for Molyneux’s behavior is that he’s simply overenthusiastic and that it should be seen as a good thing that he has so much passion for the games that he works on. I don’t consider that an acceptable excuse for one simply reason: almost every developer in the industry is passionate about the games they work on. Every developer has grand visions for their games that ultimately can’t be delivered. The only difference between Molyneux and most other devs is that he doesn’t know to keep talk of his ambitions in the office. Let’s consider a game I’m sure anyone reading this is familiar with: Super Mario Bros. We all know the content that made it into the final game. There’s plenty of platforming, a variety of enemies and power-ups, underground and swimming levels, etc. However, there was also plenty of content that lead designer Shigeru Miyamoto and his team wanted to include but never made it past the conceptual phase. For one, a beam rifle was originally going to be a weapon in the game instead of the fire flower and made the game more of a run-and-gun style of game rather than a platformer. Yoshi, Mario’s pet dinosaur that debuted in Super Mario World, was also conceived of this early on, but couldn’t be implemented because of hardware limitations. This amount of cut content isn’t unusual as every game is ultimately forced to leave some ideas out for one reason or another. Technical limitations, time restraints, and thematic concerns are simply the norm. Now, let’s imagine a world where Miyamoto had the same talkative nature as Molyneux while developing Super Mario Bros. He goes to gaming magazines and boasts about the game having you ride a dinosaur and wielding a rifle in this action-packed game. The game releases just like the version we all know and love, but the heightened expectations caused by Miyamoto’s chatter only serves to harm the public reactions to the game and makes people skeptical of any future releases. That’s just a best case scenario, as the development of the game could easily be compromised in an attempt to fulfill premature promises rather than trying to just create a quality game. Now imagine that Miyamoto does the exact same thing with the next four or five games that he works on and promises that things will be better each time around. That is the cycle that Molyneux is in right now and it has to stop. I’m not trying to call Molyneux out as some overrated hack or anything. He has brought us his fair share of landmark titles and does deserve a place in gaming history. My point is that his impulsive bragging only serves to harm him, the studios he works for, the games he works on, and the trust of his fans. For his own sake, Molyneux needs to learn some self-control and wait until he has solid features set in place before he starts to hype them up. Otherwise, he is on the fast track to becoming the gaming equivalent of M. Night Shyamalan and his reputation will become more toxic for any game he is attached to rather than an asset.